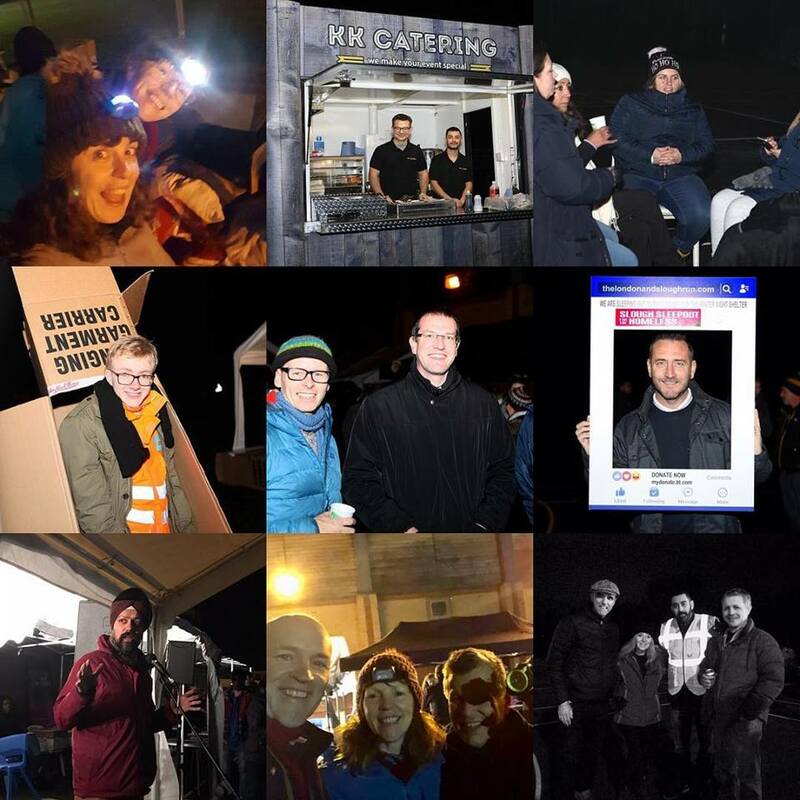 The Board of Trustees would like to extend a HUGE thank you to all our Volunteers, Runners, Sandwich Makers, Donators, Fundraisers, Sleepers, Sponsors, Night Shelter Teams and everyone who helps us, to help those in need throughout the year – we couldn’t do it without you! 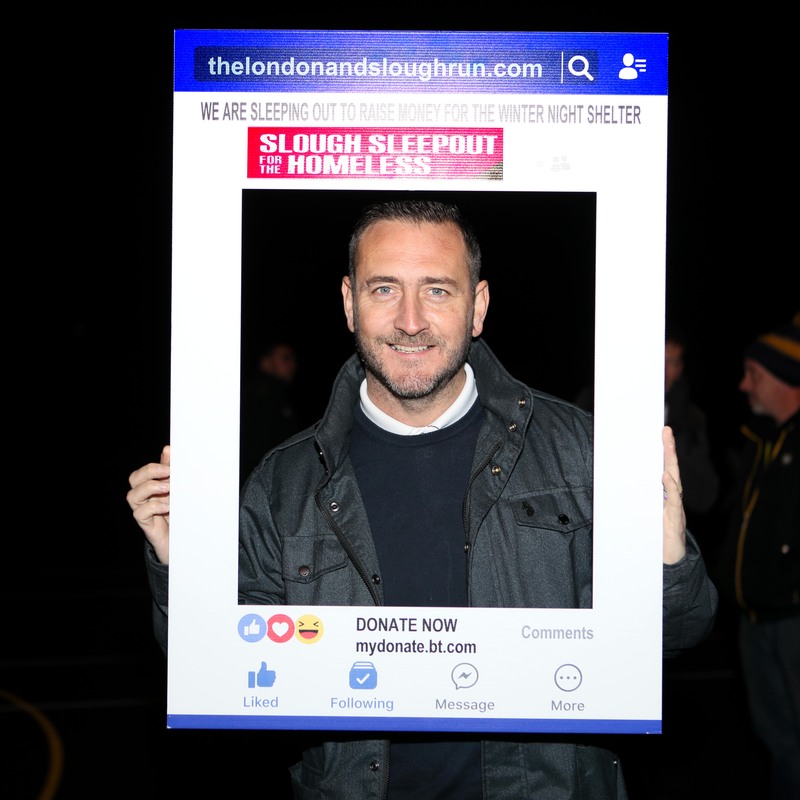 The Slough council emergency shelter opened Monday 10th Dec and will run through to the end of March 2019. It is not a direct access shelter: referral forms and information are available at My Council, Salvation Army and SHOC. 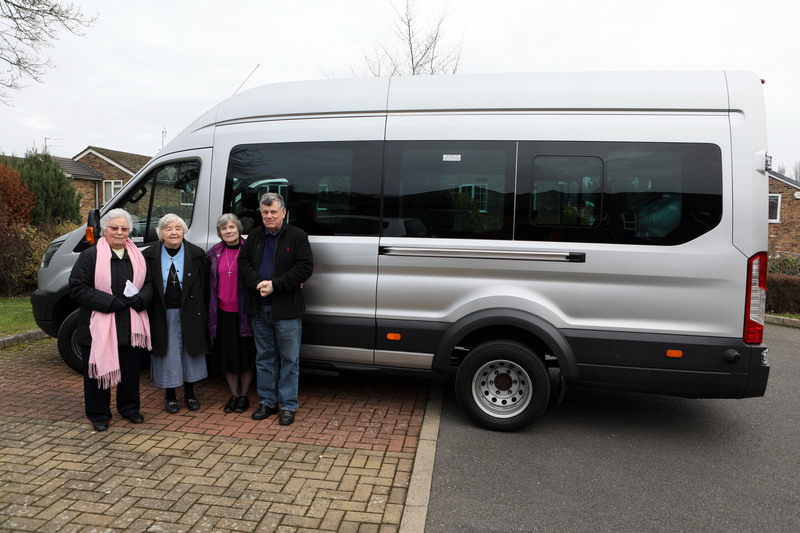 The completed forms are returned to My Council who will then contact the clients/referring agency to confirm a space is available for them. 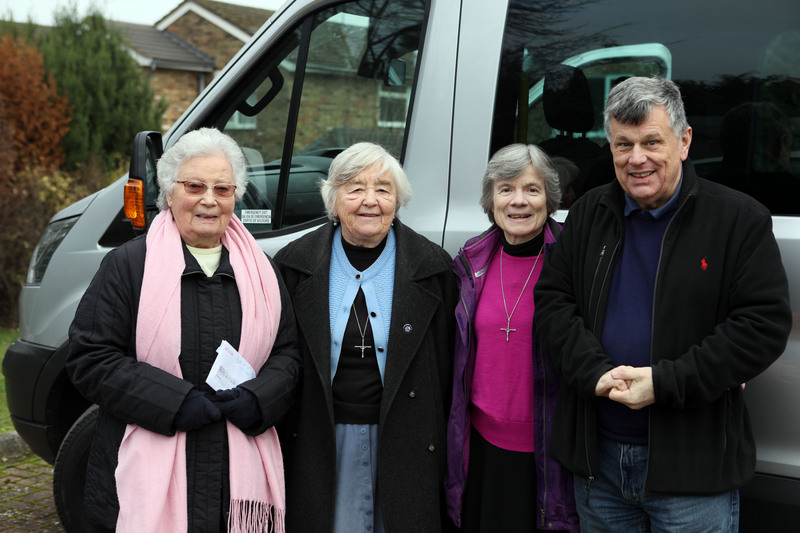 The same forms are used for access to Crisis at Christmas (we will provide transport there on 23rd Dec and back to Slough on 30th Dec). 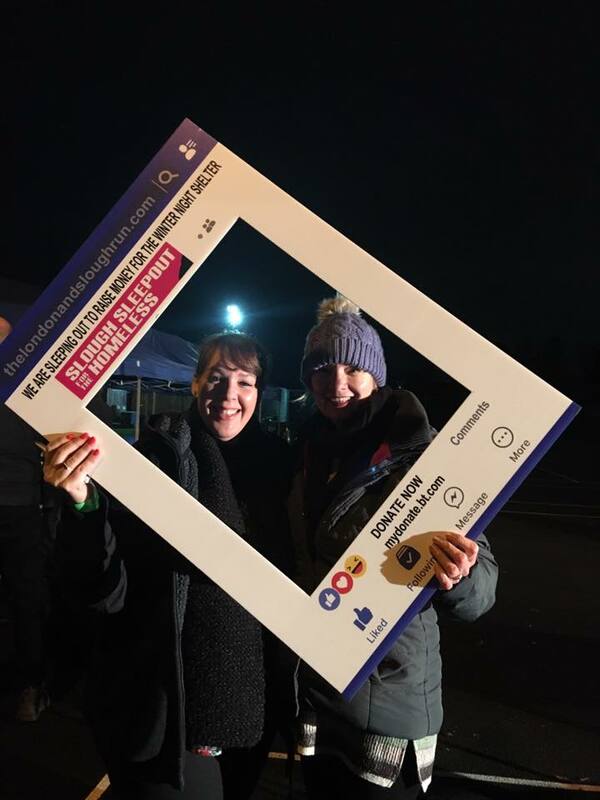 Referral forms for Crisis must be returned to My Council by the morning of Monday 17th Dec.
Our own Slough Winter Night Shelter will start when we bring guests back from Crisis on 30th Dec and will run until the end of March 2019 – the referral process is the same for the Slough Winter Night Shelter as the council’s shelter and the two together will be able to offer a total of 40 beds each night. 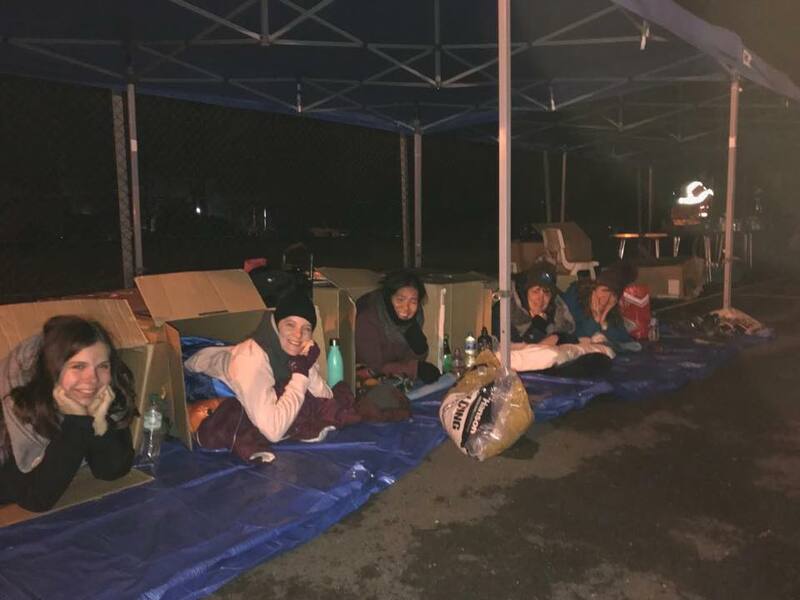 We are so very grateful to all the Sleepers, volunteers and fundraisers who have made this years Sleepout such a success and to St Bernards School in Langley for allowing us to use their grounds. 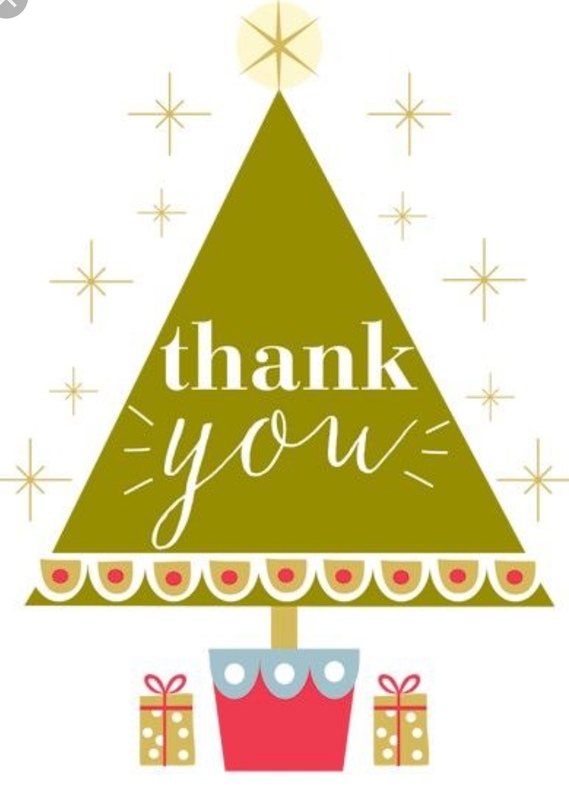 We are delighted to announce that we have exceeded our target to fund this years Night Shelter so thank you so very much again! 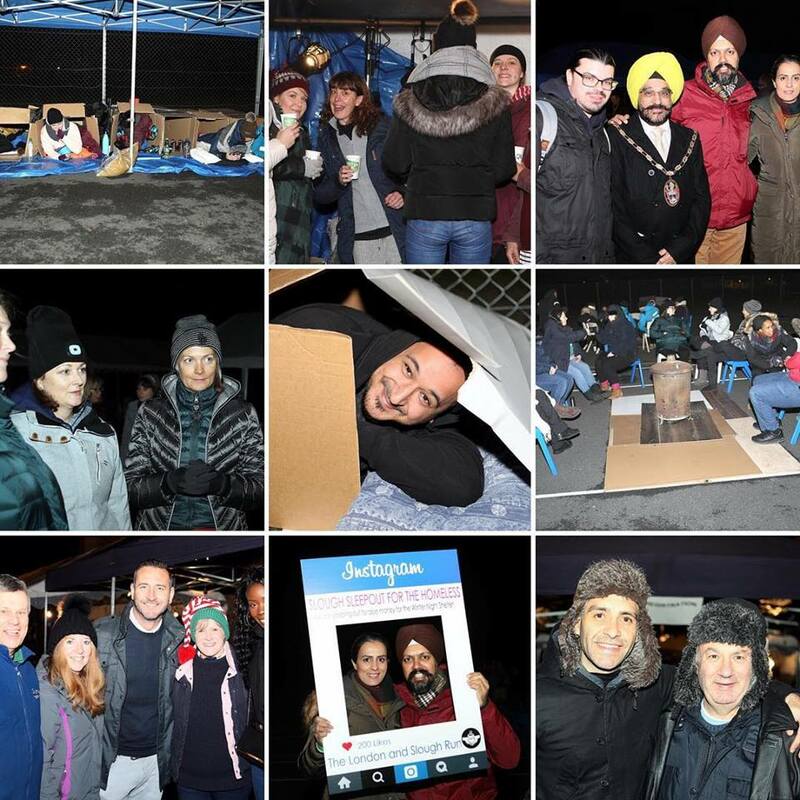 O n a cold Saturday, 18th November, 36 boys and 5 staff participated in a Sleep Out fundraiser to help raise awareness and funds for the London and Slough Run. 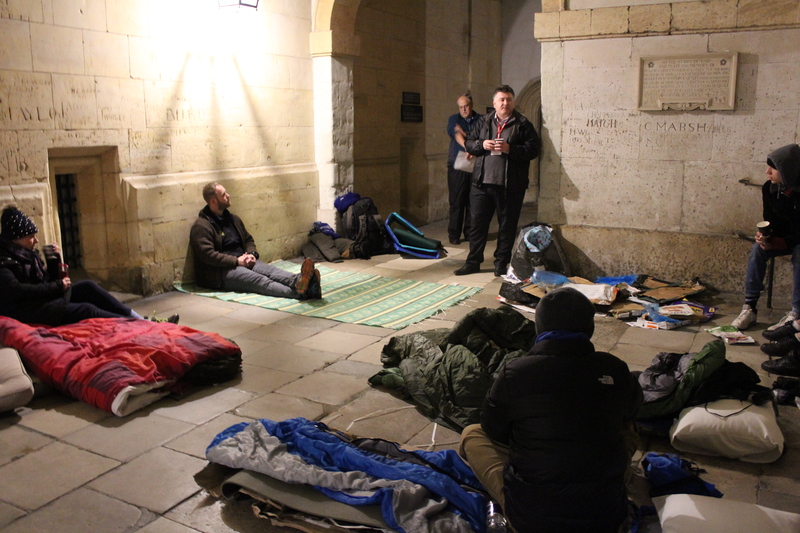 This charity, founded in 1984, provides support for the homeless. 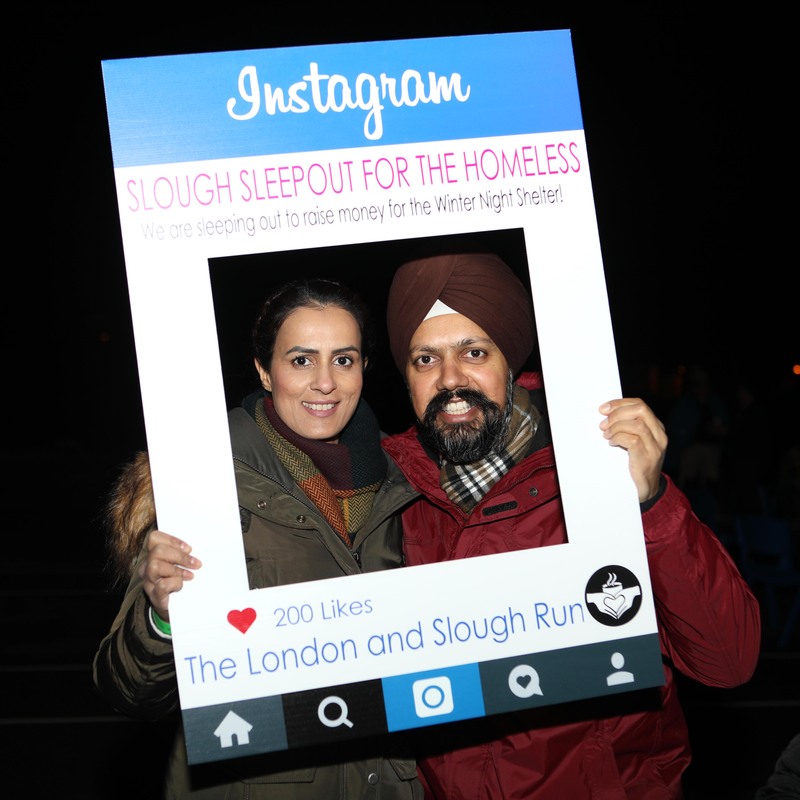 During the coldest months of the year, it operates the Slough Winter Night Shelter, which takes in rough sleepers and provides safe, warm accommodation and a good meal for the night in a caring, friendly environment. 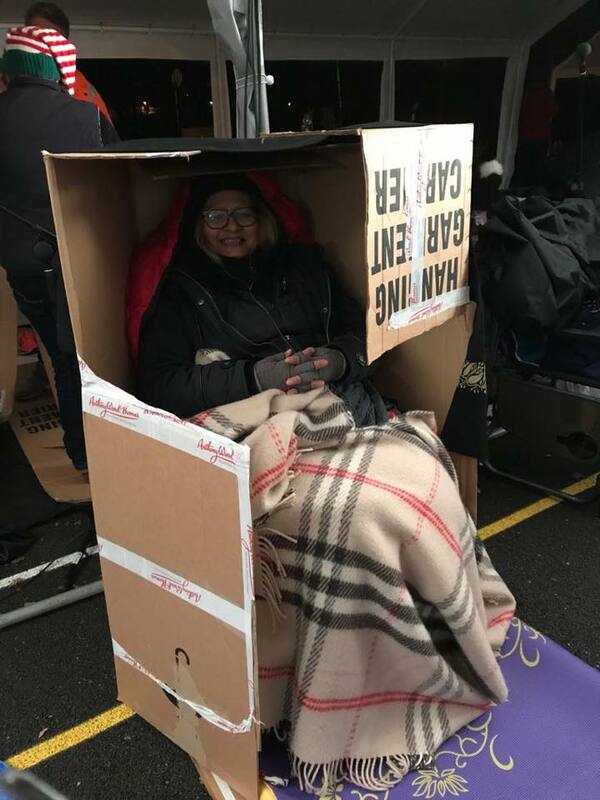 The sleepers were tasked with creating their own sleeping areas, using cardboard, sleeping mats, and sleeping bags for warmth. 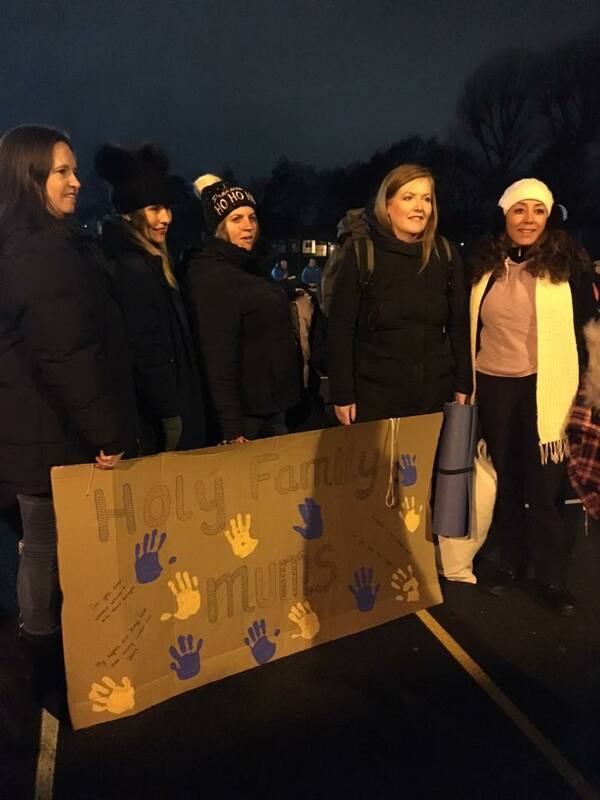 They were provided with sandwiches and hot soup and drinks at night, and bacon rolls and hot drinks in the morning, just as the rough sleepers taken in by the Shelter are. The boys whiled away the hours until bedtime by playing board games such as Articulate!, and also heard a talk by John Power, Chairman of the London and Slough Run, who provided the participants with background information about the charity, and updates on the outstanding work they continue to do for the homeless in the area. In total, £3,927.50 was raised by the dedicated efforts of the boys and staff who participated. 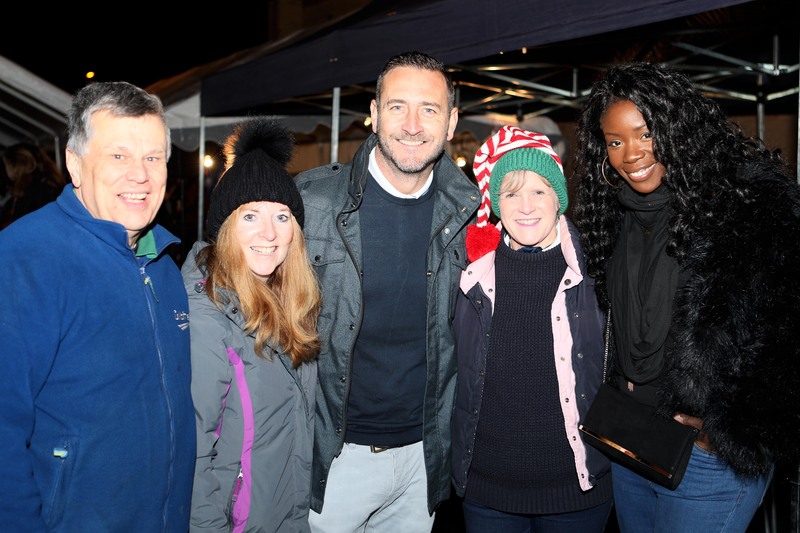 These proceeds will go far in supporting the operations of the Slough Winter Night Shelter this year.